The Walter Camp Football Foundation has announced the Football Bowl Subdivision National Offensive and Defensive Players of the Week, presented by Generation UCAN, for games ending November 10. 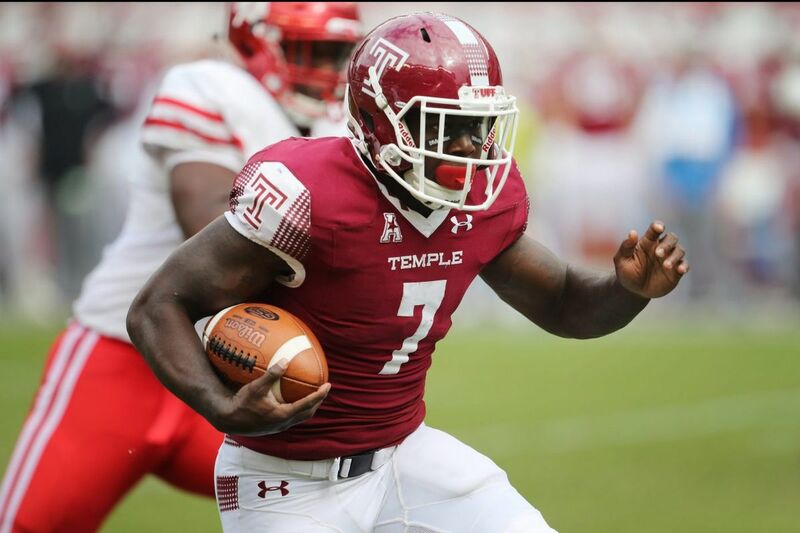 Ryquell Armstead rushed for 210 yards (on 30 carries) and became the first American Athletic Conference player to score six touchdowns as Temple defeated Houston, 59-49. With the win, the Owls improved to 6-4, 5-1 in the AAC. Notes: Ryqell Armstead is the third Temple player to receive Walter Camp National Player of the Week honors since 2004, joining former Owls Adrian Robinson (DE, 9/19/2010) and Praise Martin-Oguike (DL, 11/2/2014). Darrell Taylor recorded 7 tackles, four quarterback sacks and forced one fumble as Tennessee defeated #11 Kentucky, 24-7. With the victory, the Volunteers improved to 5-5, 2-4 in the SEC. 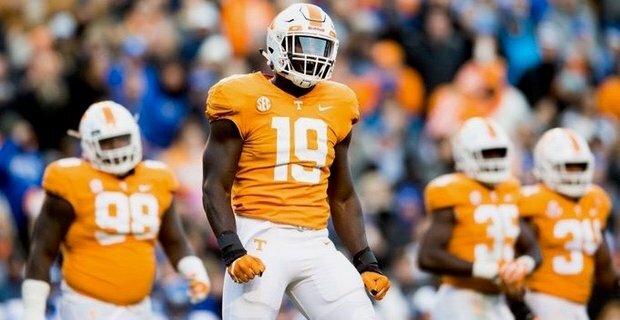 Notes: Darrell Taylor is sixth Tennessee player to earn Walter Camp National Player of the Week honors since 2004, and the first since quarterback two-time recipient Joshua Dobbs (Nov. 20, 2016).